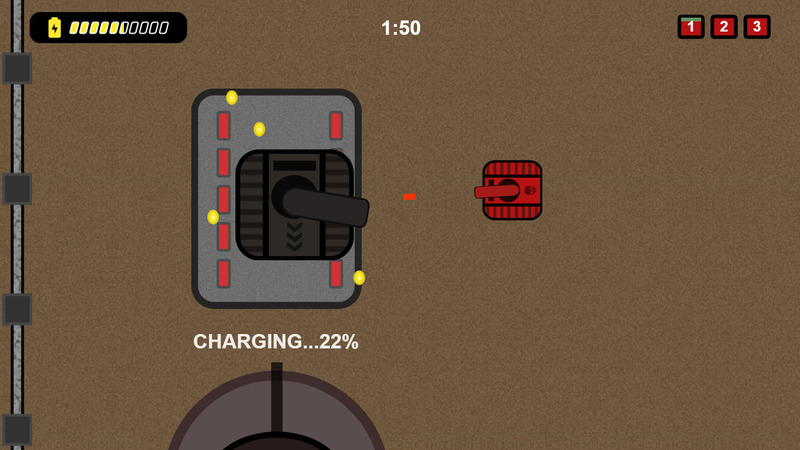 YOUR POWER IS RUNNING OUT! 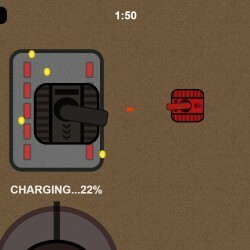 Get charged by the generators and avoid the evil robot tanks to survive the round…How many rounds can you survive?? Posted in Featured, Game JamTagged Game JamBookmark the permalink.